Most people are drawn to lighthouses. 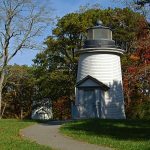 Lighthouses symbolize safety and security to the seafaring traveler and have been around for thousands of years. In fact, one of the seven wonders of the ancient world was the Lighthouse at Alexandria. 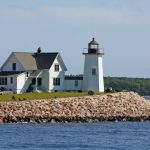 With today’s technology including depth finders and GPS systems, lighthouses are no longer needed for navigation. Still, they remain today as reminders of that bygone era. 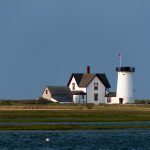 A study of today’s Cape Cod Lighthouses, their history, location and how to visit them. 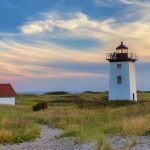 From Bourne to Provincetown, Cape Cod Lighthouses can be found at all the important navigation points to mark dangerous shipping areas.